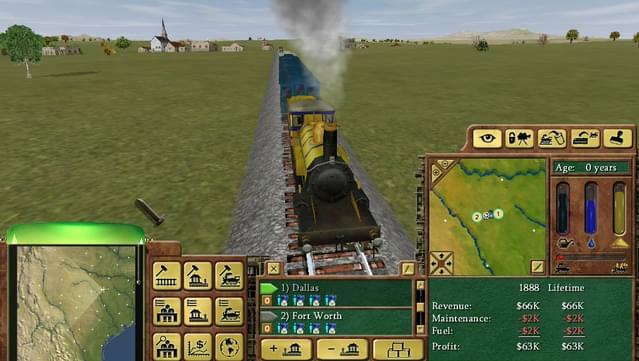 The new 3-D engine takes the franchise to the next level, allowing smooth scaling from an 'eye in the sky' view of an entire continent down to super detailed close-up of a beautifully modeled train, building, or just the landscape. 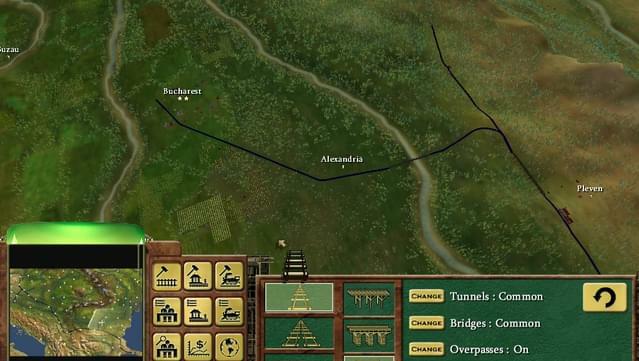 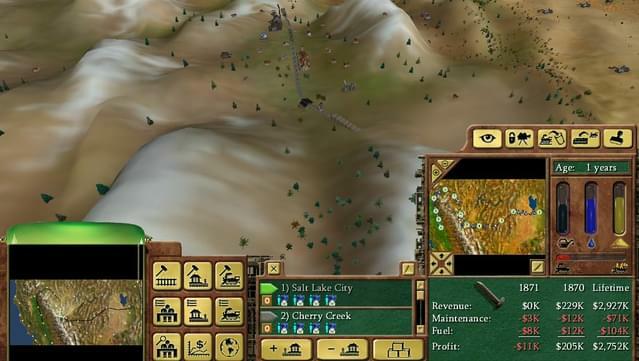 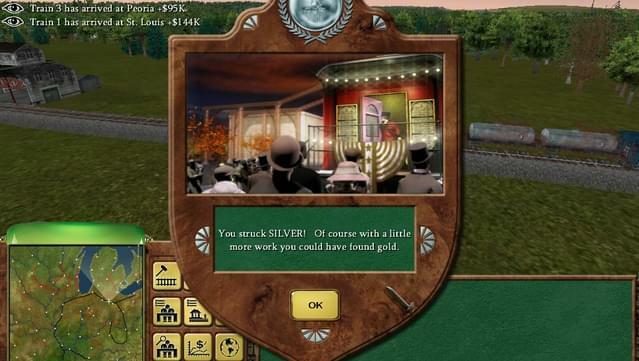 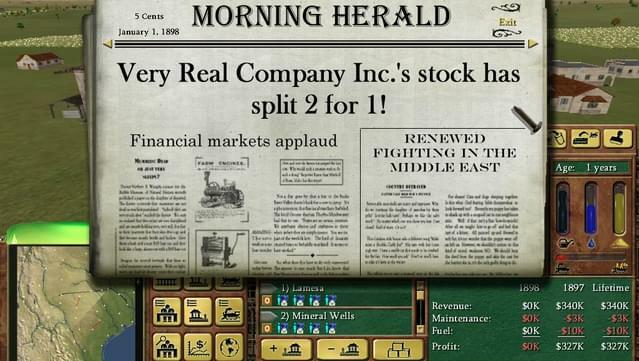 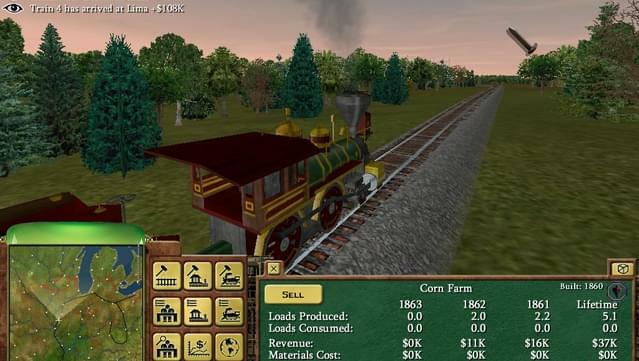 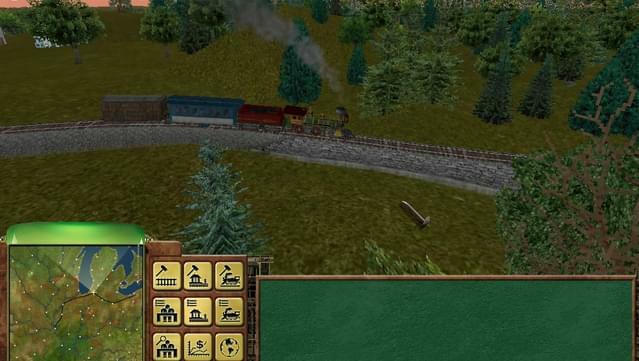 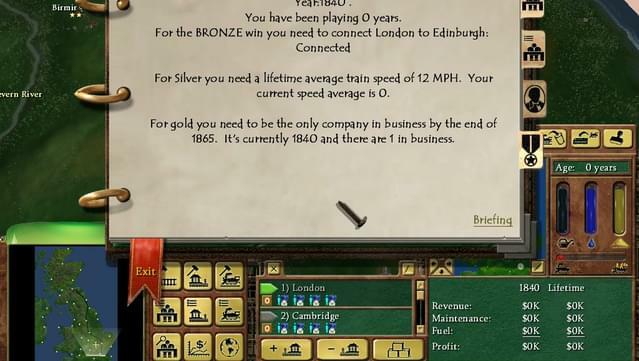 Railroad Tycoon 3 also includes more multiplayer support than its predecessor, integrating an on-line chat and matchmaking service. 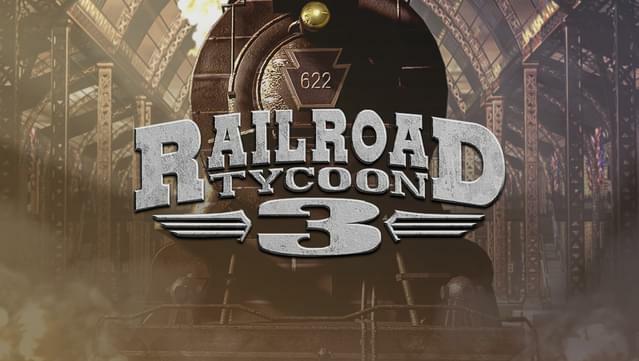 To top everything off, the game's soundtrack features another installment of some of the best authentic blues, bluegrass, and Americana music around.